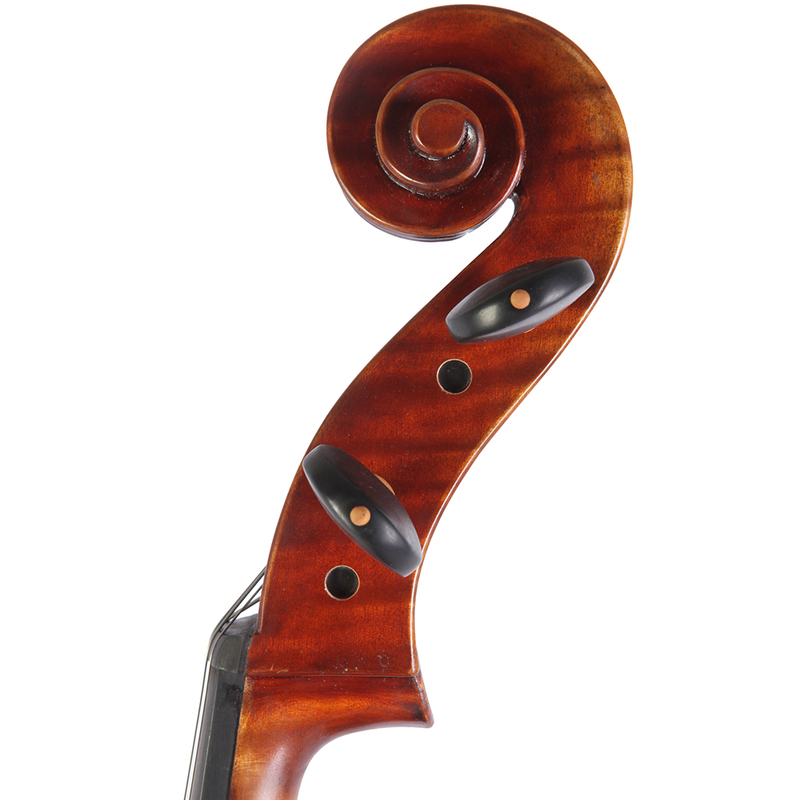 “Sandro Luciano” cello . 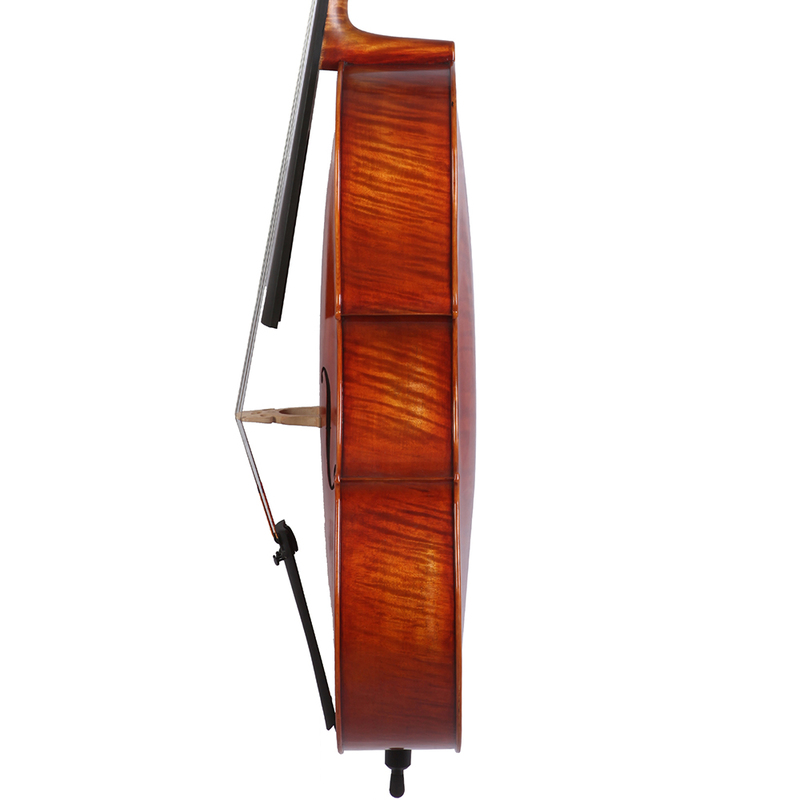 A classic instrument that represents our fine work and craftsmanship; the highly projective and rich tone makes it an excellent choice for advanced player. 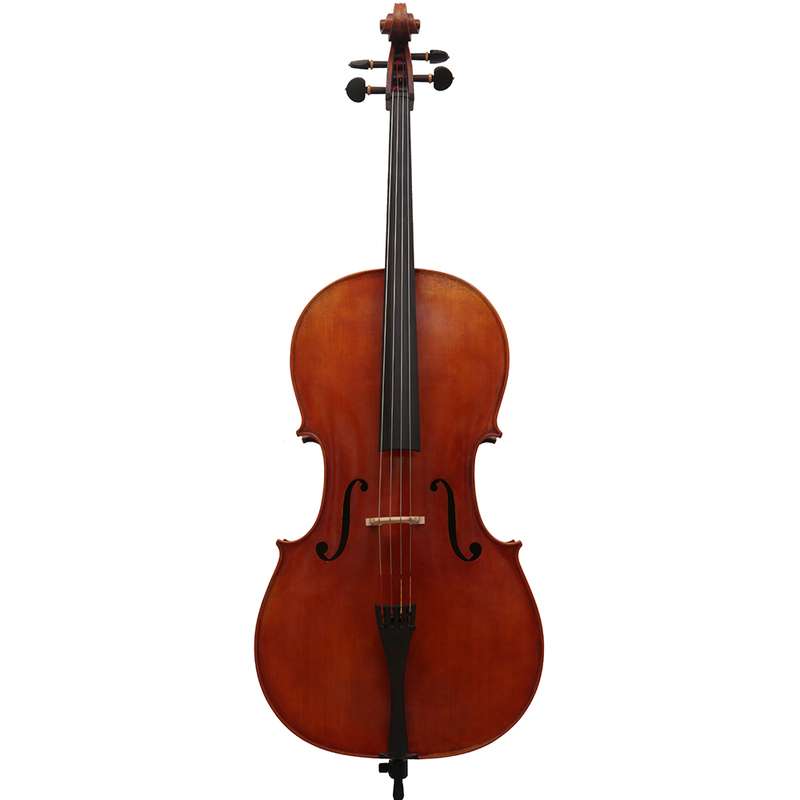 Well constructed with aged spruce top and highly flamed maple. Golden brownish varnish with slight shading. 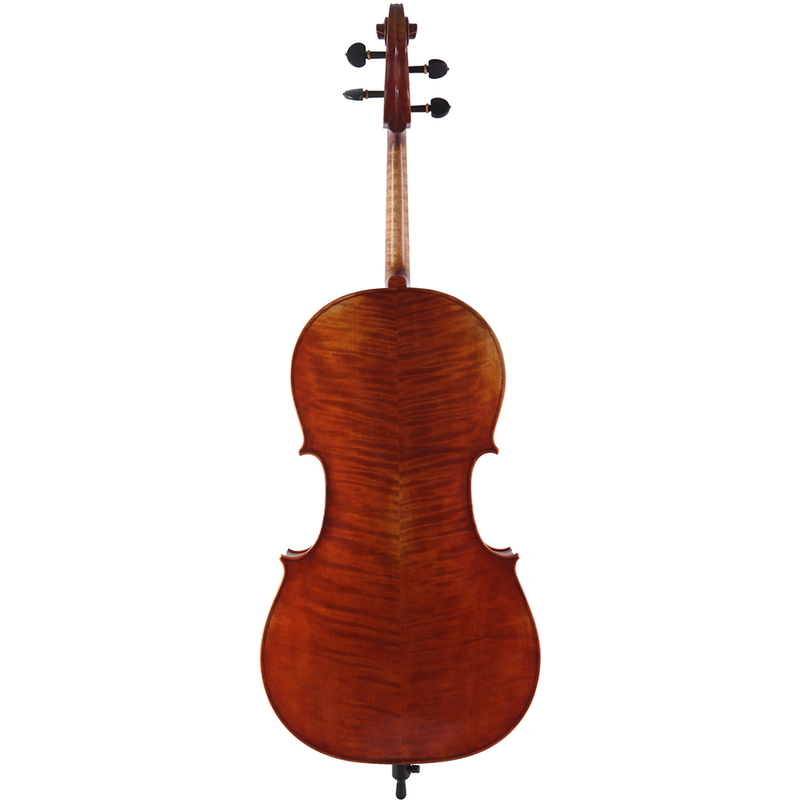 Available in Stradivari and Montagnana patterns.